Eco Store & Hurraw! Lip Balms have arrived! Been waiting for long? They’re finally in store! 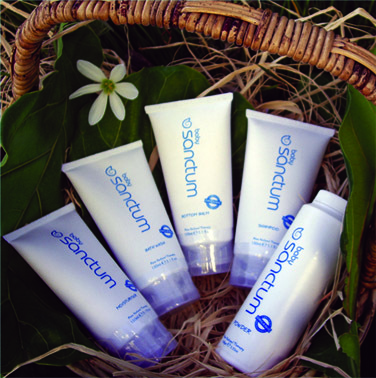 Grab your favorite new organic brand Eco Store & Hurraw! Lip balms before they’re snatched up! As promised, we’re bringing you more organic brands and products for your greater convenience of organic online shopping experience on Kanga Organics! We are happy to introduce a new brand of organic baby products for your precious little ones, and guess what, they’re a blast with adults with sensitive skins too! Eco Store baby range has been carefully formulated to match the oils and amino acids naturally found in babies’ skin providing gentle cleansing, nourishment and protection. Babies and young children are more vulnerable to the potentially harmful effects of the chemicals used in baby products as their skin is thinner than an adults and the naturally protective barrier coating the skin is not fully developed. 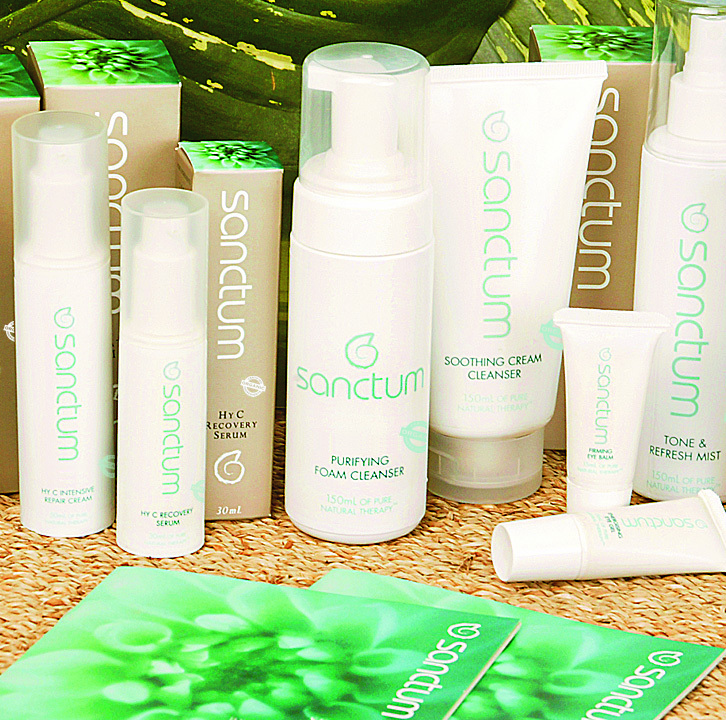 Help them to get the best start in life by caring for them with safer and healthier plant and mineral based products. Bubble Bath – we LOVE a bubble bath soak every now and then! 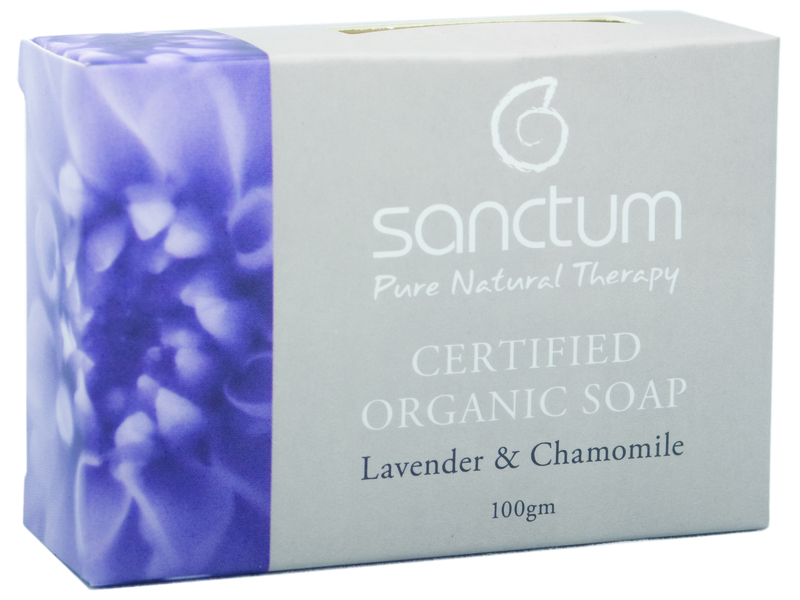 Baby Soap – simply affordable & smells heavenly! To mark our relocation to Compassvale, Sengkang, we are offering a limited time special free delivery with only $50 spent (after any applicable discounts) to all addresses within walking distance of the Compassvale, SengKang yellow line LRT vicinity! These stops includes: Sengkang, Compassvale, Rumbia, Bakau, Kangkar, Ranggung. So, if you’re staying in this area, do make use of this limited time free delivery offer now! 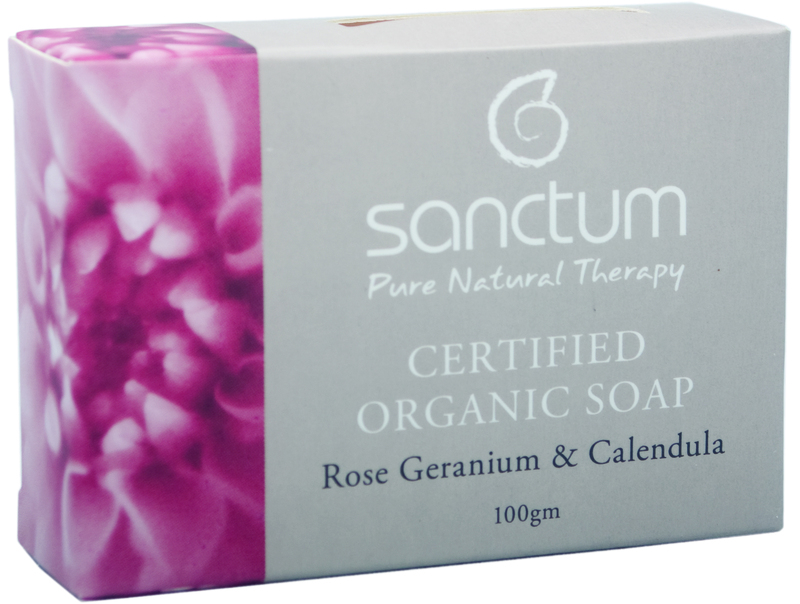 Special discounts on all Sanctum products – 20% off too!